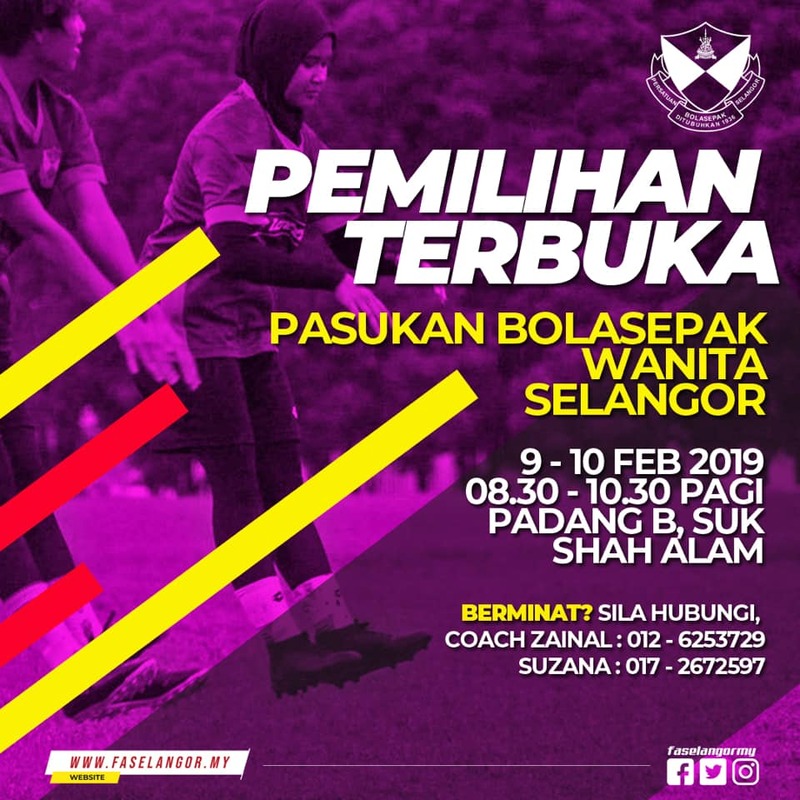 SHAH ALAM – The Selangor Women’s Football Team is looking for new talents to be recruited into the team. The Football Association of Selangor (FAS) via a statement on their facebook page said that the open polls will be held from 9 to 10 February. “For those who are interested, do not miss this golden opportunity and come to Padang B SUK Shah Alam from 9.30am. 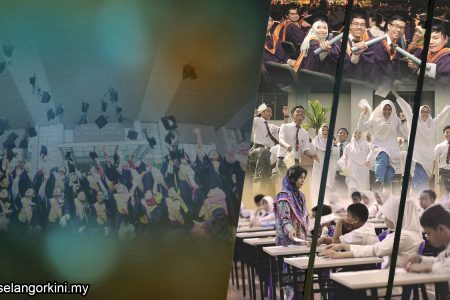 “If you are interested please contact Zainal at 0126253729 and Suzana, 0172672597,” said the statement. Previously, the FAS intends to produce more female judges by next year. 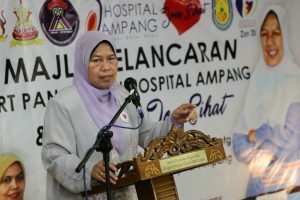 FAS secretary-general, Dr Johan Kamal Hamidon, said he was drafting several guidelines aimed at promoting the field to women. He said the trend of women’s involvement in football was still less compared to other foreign countries. 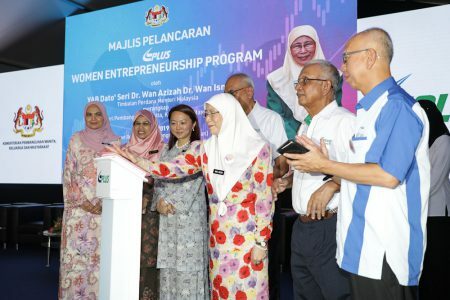 “Hence, the FAS is committed in encouraging more women to work as a referee” he said.